About : Earn2Learn is the first App to track and reward your child’s attendance at school. Improved attendance improves your students grades and chance for success while maximizing critical funding for schools. 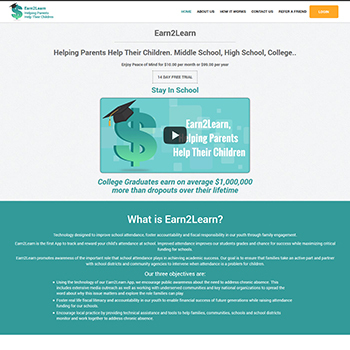 Earn2Learn promotes awareness of the important role that school attendance plays in achieving academic success. Their goal is to ensure that families take an active part and partner with school districts and community agencies to intervene when attendance is a problem for children. About : At Quality Garage Doors, their goal is to uphold a professional image and take care of their clients in the process. When they repair or replace a garage door, we complete the job to the best of our ability. they ensure that warranties are honored and that their work has met customer desires. Many companies charge too much for their services and complete poor quality work. 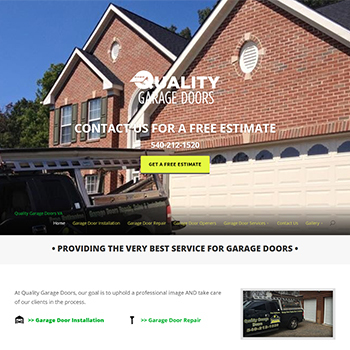 If you are in need of a garage door service (installation, repair, openers, etc) and you are tired of dealing with dishonest companies, then contact them. 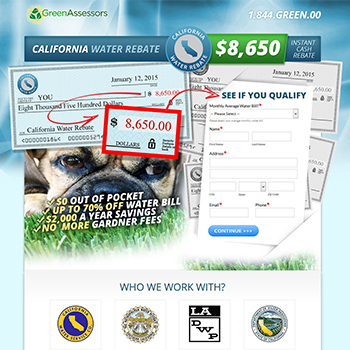 they will happily offer free troubleshooting, estimates, and price comparisons. 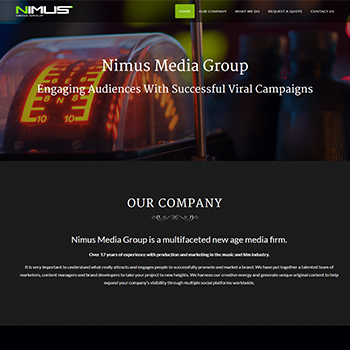 About : Nimus Media Group is a multifaceted new age media firm. Over 17 years of experience with production and marketing in the music and film industry. It is very important to understand what really attracts and engages people to successfully promote and market a brand. They have put together a talented team of marketers, content managers and brand developers to take your project to new heights. They harness their creative energy and generate unique original content to help expand your company’s visibility through multiple social platforms worldwide. About : They are an exterior property maintenance company located in Virginia. 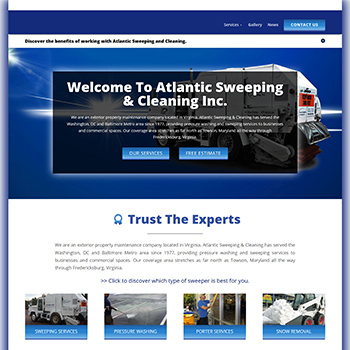 Atlantic Sweeping & Cleaning has served the Washington, DC and Baltimore Metro area since 1977, providing pressure washing and sweeping services to businesses and commercial spaces. Our coverage area stretches as far north as Towson, Maryland all the way through Fredericksburg, Virginia. 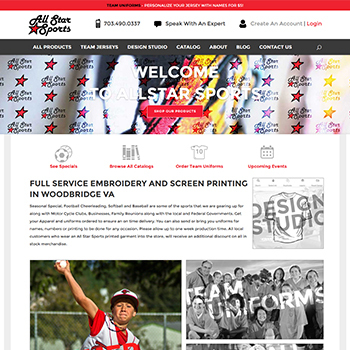 About : All Star Sports is a family owned and operated business since 1985, started by Dolan Dull, a retired Army veteran and his wife Norma. They are a private Virginia Corporation. Dolan retired again from All Star Sports in 1995 and Brian and Ron Dull continued the business with the same dedication to customer service that Dolan did and All Star Sports has been run with that same pride commitment and Christian ethics to this day. With over 100 years of combined experience in the industry their service and knowledge is exceptional. 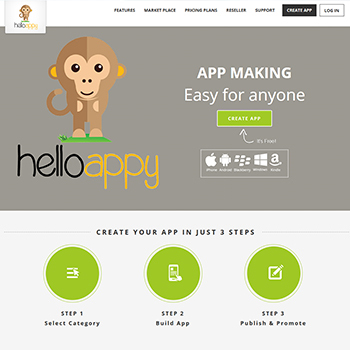 About : HelloAppy Makes Making an App as Easy as Pie. 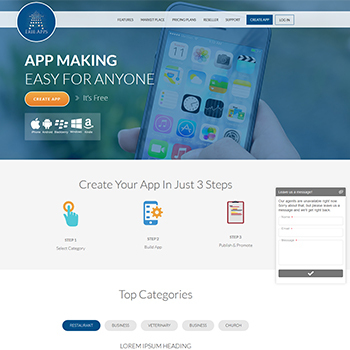 Find out why we're the fastest growing Mobile Apps Builder service in the world. About : Water from Air? a modern technology to extract water from air offers substantial advantages without damaging the environment. It serves as the best and most reliable system to generate pure drinking water to consumers. This revolutionary technology of water extraction from air is translated into a clear energy efficient state-of-the-art system that can be used to generate water under ambient air conditions (hot and dry). Water produced by Watermatic? is not susceptible to contamination like all municipal or well water sources are. About : The Fairfax County Criminal system is a unique place and only an experienced, knowledgeable Fairfax criminal lawyer will fully understand how its personalities, rules, and decisions work. 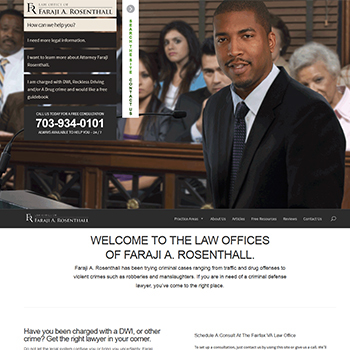 Faraji Rosenthall is such an attorney. His experience handling thousands of reckless driving, DUI, and all other types of cases makes him qualified to provide clients with a level of service that is difficult to match. 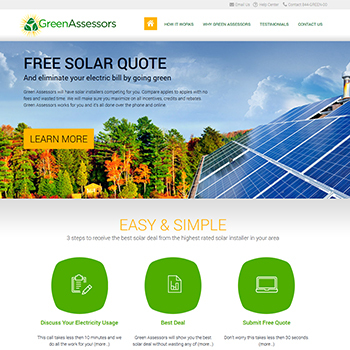 About : GreenAssessors.com will give you an idea of the solar system size you need for a 100% electricity bill offset. Their installers will analyze your 12-month electrical usage history, as well as the local utility company rate structure, to determine which setup would be the most economic under the pricing parameters already in place. Depending on the layout, orientation, and available space, the size of the system may vary. Their installers then will tell you how many panels and inverters will be needed, engineer a preliminary solar layout on your roof, and then you both finalize the details in order to get the project started. They only work with world class manufacturers. They are publicly traded, socially responsible organizations that have been in business for many years. Their products use the most robust hardware and undergo demanding quality-assurance programs. Many of them are vertically integrated (from ingot to cells to panels), which means each organization maintains control of every stage of the manufacturing process.